Beautiful canal front lot. Ready to build your dream home on. 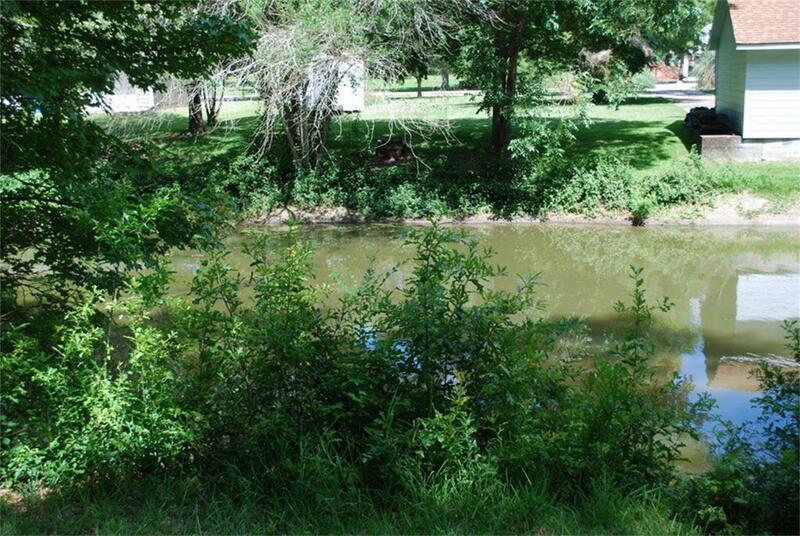 Quiet subdivision with pool, park, boat ramp, trailer storage area, and great neighbors. Don't miss!!!! 0 Governor Wood is a Land for sale in Point Blank, TX. It's listed for $22,400 and it's been on ERA.com for 689 days. 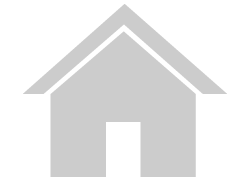 , this property has a lot size of 8,668 Sq. Ft.. This listing is provided courtesy of MICHELE KIMMONS PROPERTIES,LLC. Interested in seeing more Point Blank homes for sale? Here on ERA.com, you can search for all Point Blank MLS listings, save properties that catch your eye, and contact a real estate agent when you're ready to take the next step!